Drone cameras are in high demand in the photography and videography industry but these can also be cool and attractive for people who don’t have a valid reason to invest a lot of bucks in a camera drone. As most of the drones come with amazing and high-quality cameras, these can be handy and useful for people who are experimenting with videography or are in the videography industry for years. In this article, we will reveal the best drone cameras of 2019 that you can buy either to boost your videography skills or to simply satisfy your famine of having a high-quality camera drone. 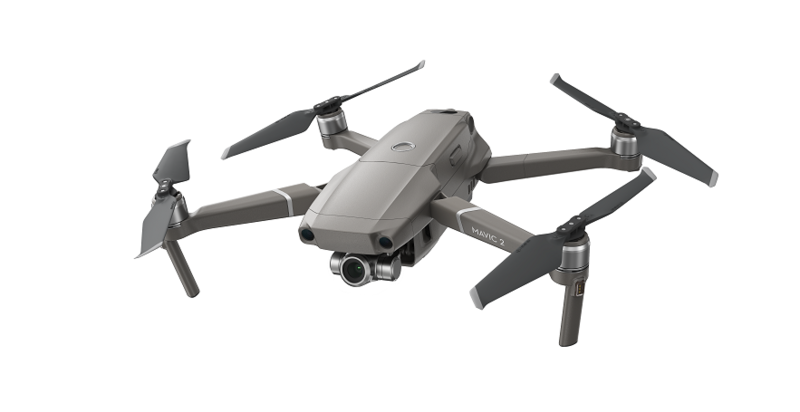 DJI Mavic 2 Pro Drone is fortified with a Hasselblad L1D-20c camera. It also has a 20MP 1” CMOS sensor and considered as one of the best drone cameras to buy in 2019. This quadcopter drone allows you to capture amazing and tempting aerial shots in amazing detail and color. It will capture shots for almost 31 minutes and can fly with speed rate of 44 mph. DJI Mavic 2 Pro comes with 8 GB of internal storage and an SD card slot that enables you to expand memory by using an SD card up to 128 GB. It is not only ideal for taking the aerial shots but you can also use this to capture live shots and amazing still photos. It also comes with all the essential accessories and parts also. 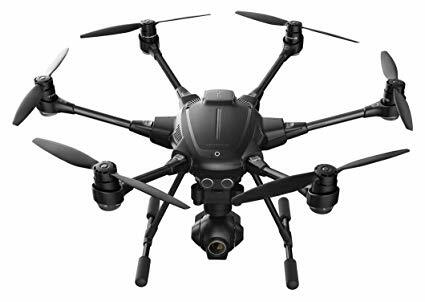 Everything you need to take this drone is to hit the buy now button and you will get it home to start a new photography and videography experience. DJI Phantom 4 Pro is highly advanced and one of the professional drone cameras for 2019. 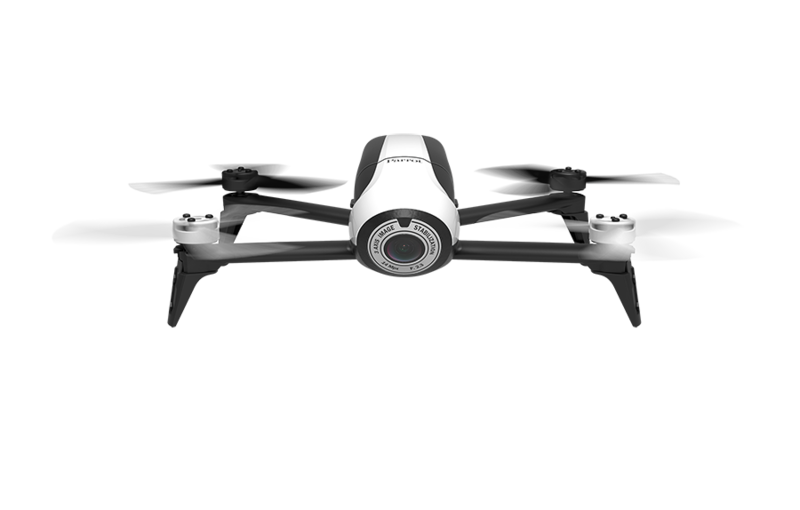 It is a mid-sized drone camera and has a superior flying ability and difficulty sensing in five directions that keeps it from crashing. Its radio controller has a separate mobile device holder to support with its FPV aptitudes. You can fly it within the range of m miles and its flying speed is 45 MPH which makes it easy to control and operate. Moreover, you can fly it for 30 minutes when its battery is fully charged. 3 pounds of its weight are evidence of the huge power of its motor and also indicates its sturdiness. The best thing about the DJI Phantom 4 Pro drone camera is that it comes with a return home feature that uses GPS to help it find its way to get back to the home (flying location). Its strong and amazing camera has a 16GB micro SD card that allows you to capture more shots and videos. Its 4K video camera has the ability to capture wonderful slow-motion footage. Yuneec Typhoon H is the best professional drone camera to buy in 2019. It is a 6 rotor drone camera. Means if it happens to lose one mid-flight, it can easily get back to home on remaining 5. The Yuneec Typhoon H can also rotate the camera a full 360-degrees to help you make amazing videos. Its landing gear is also easily coverable so you can easily land it without facing the fear of crash whenever needed. It has a 7-inch touchscreen allows you to control it greatly. Moreover, you can also connect an additional feature controller with it if necessary. Yuneec Typhoon H is functional with sonar for hindrance avoidance to make it work well at night too. Its wide variety of different flight moods enables you to focus more on videography instead of controlling the drone. 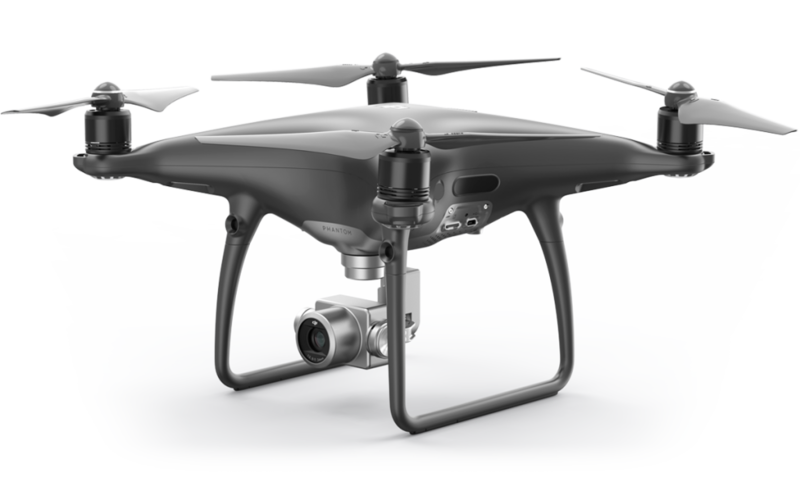 It is a flying camera that can capture HDR videos in 4K and also captures photos at a resolution of 21 MP. It comes with a great foldable controller that makes it easy to control and fly. Its vertical tilt gimbal of 180-degree make it’s unique from other expensive models and helps videographers and photographers to take low angle shots conveniently. Videographers love it a lot because it increases the adaptability when they are making videos or photos. It provides you 25 minutes to fly and also has a USB-C smart battery. It is said by the vendor that it is a quickly portable drone camera as you can fold or unfold it quickly within the range of 3 seconds. If you are looking for a mid-range camera drone, then Parrot Bebop 2 would be the best choice for you. There will be no need to spend a lot of bucks to avail the surprising and amazing features of this drone. The camera of this drone utilizes a fisheye lens to capture great aerial shots and the built-in stabilization software also removes the need for a gimbal. Smart structure of its chassis (made with rubber dampeners) reduces vibration in-flight to make your videos judder-free. Use of an optional flight controller and FPV headset will make your Bebop 2 an amazing videography gadget. You can also connect it to your smartphone to utilize proper flight controls. By doing so, you can use the screen of your smartphone to have a view of what exactly the Parrot Bebop 2 is seeing and recording.